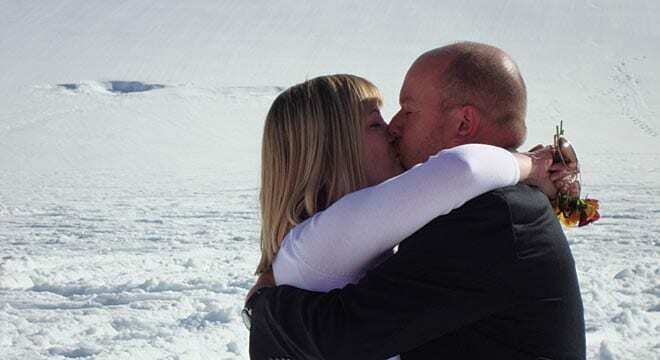 Get Married - On a Glacier! We can’t imagine a more beautiful way to start a new life together. 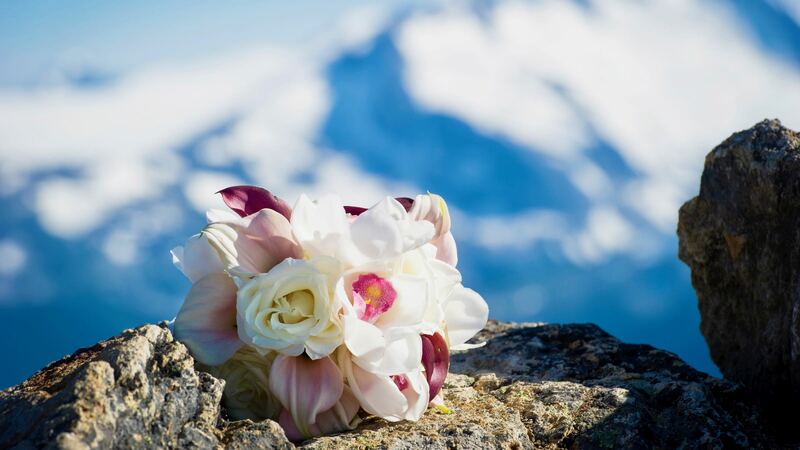 Many couples contact us to plan their glacier weddings. 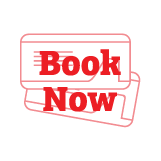 We host parties both large and small, and are usually able to accommodate any requests. 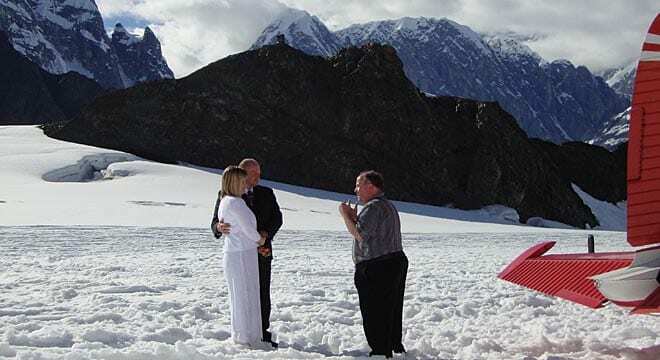 Not to mention, our glacier weddings make for unbelievable wedding photos! K2 is glad to help you with any part of this process. Give our staff a call; we’ll walk you through it, helping you have the wedding you want– we can even help you locate someone to officiate the service. If you are interested in surprising your partner with a proposal, please let us know ahead of time so that we can help make this moment special. Our pilots will help out with photography and videography so you both can remember this special day. If you’re looking for a way to outdo your last vow ceremony, this is it. The Ruth Glacier is a great place to recognize the importance of your journey thus far, and continue into the future.